Rooflights are reported to bring in around 40 percent more light than dormers. 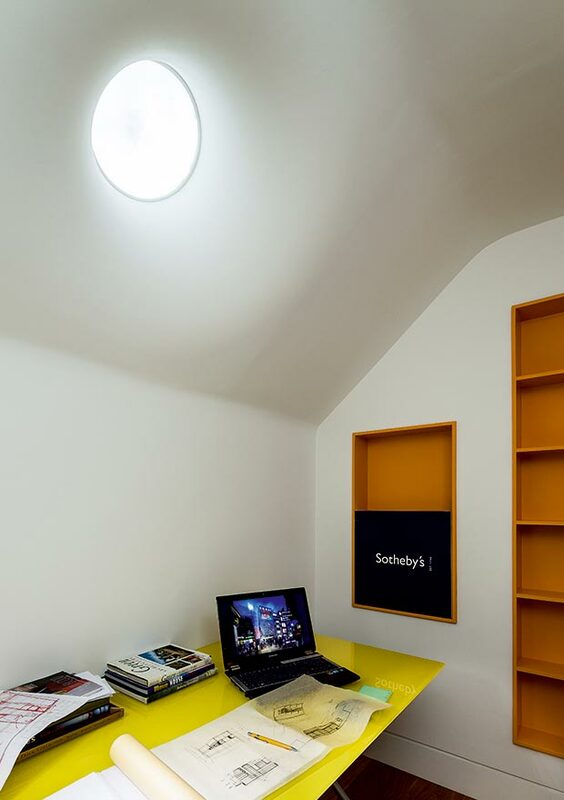 But it is not just loft conversions that can benefit from rooflights — side-return extensions, gloomy corridors and extensions to those awkward ‘middle rooms’ that so often suffer from a lack of natural light can all be brightened up by the addition of one or two rooflights — or even better, a continuous run of them. The cheapest option is rooflights that are operated manually with a pole. However, for only a couple of hundred pounds more you could upgrade to those with an electronic opening system controlled by a simple wall panel or remote control. Rooflights can also include rain and fire sensors. If you are in a Conservation Area, a conservation rooflight (try Tuscan Foundry) could be a requirement. They are low profile and sit flush with the roof, so will not detract from the character of a building. Steel conservation rooflights in particular are a good option — they are designed to look like original Victorian roof lights. Take into consideration the material you have used for your window frames when you come to choose the frames for your roof glazing. 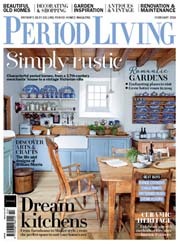 Metal works well for period properties and barn conversions, but also many contemporary schemes (look at aluminium). Steel will often be specified for Conservation Areas and barns. If you are interested in timber rooflights, bear in mind that getting up on to the roof to maintain it can be a laborious (and dangerous) task. 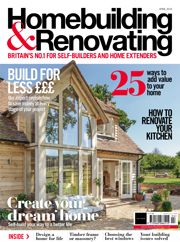 Consider instead a timber frame internally and an aluminium finish externally. 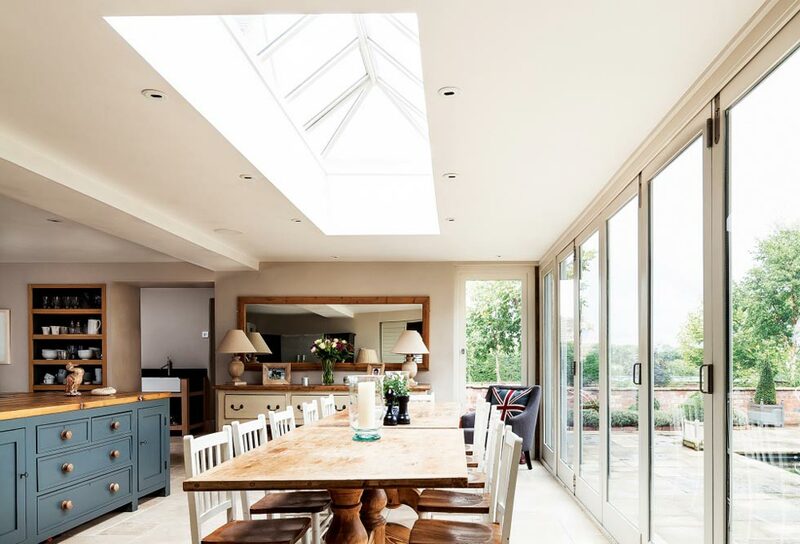 Ensure that the rooflights you choose will allow water to drain away easily and consider weather-resistant flashing which, despite not always the most attractive option, is the best way to avoid leaks in the windows. Your rooflights (like any other window) will need to comply with Part L of the Building Regulations and provide the required U value. 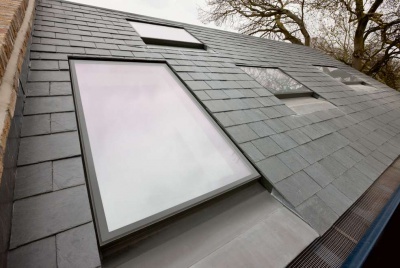 New rooflights to existing homes should have a maximum average U value of 1.6. Choosing a low-emissivity glass, triple glazing, or a combination of 6mm and 10mm toughened glass with 16mm cavity will help to reduce U values. If you are concerned about overheating, consider solar control glass. It can significantly reduce solar glare too. Keeping your roof windows clean: opt for self-cleaning glass on hard to reach windows. It reacts with sunlight to break down dirt which can then be more easily washed away by rain. A carpenter or roofer can fit your roof windows (from either the inside or outside of the house). 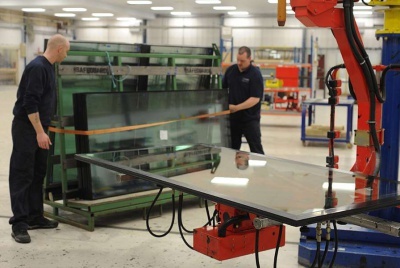 Alternatively, rooflight specialists also offer a supply-and-fit service. 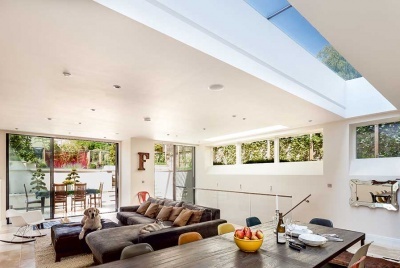 In extensions, rooflights should be fitted after the roof is constructed. 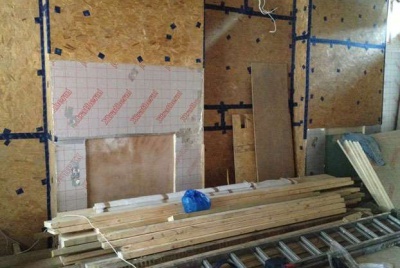 Where fitted into an existing roof, this should happen at first fix stage, before insulating the walls and roof. 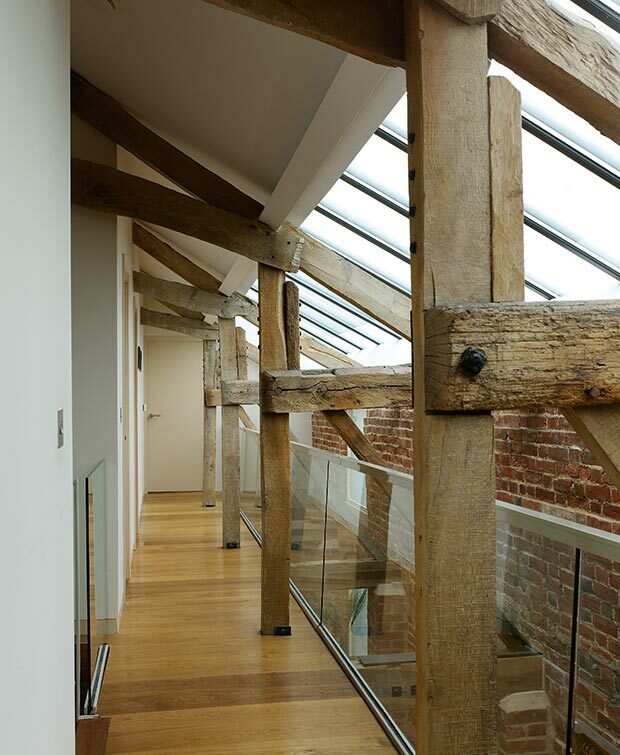 Rafters will not always need to be cut in order to fit rooflights, although in cases where they are you will need to consult a structural engineer. Standard rooflights usually measure 550mm wide. You do not usually need planning permission, so long as the work you are carrying out falls under Permitted Development. 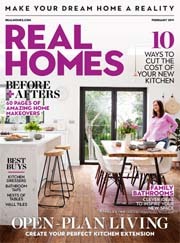 However, if you live in a listed property or in a Conservation Area, the rules will be different. If in doubt, check with your local planning department first. Yes. Renovation still going. Here’s some photos showing progression from the last posting. More to come. Lots more.